Two private residential projects in the prime District 9 are looking set to hit the property market in the 2nd half of 2017 amid a recent momentous pick-up in sales of new private homes. One of them will be a luxury residential new launch condo project named Martin Modern by GuocoLand located along Martin Place and River Valley Close. The 450-unit 99-year leasehold project will have more than 80% of the land area being used for landscaping and a unique botanic garden. Another key project will be City Development Ltd’s New Futura along Leonie Hill Road. The freehold development will consist of 124 units in total, spreading across two towers of 36 stories tall. 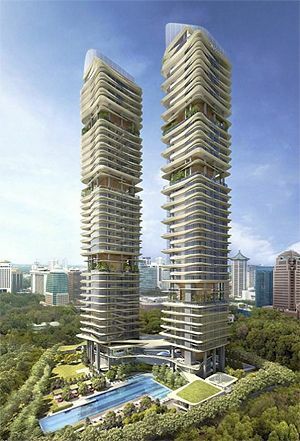 Market watchers and analysts believed that if the units for these 2 projects are being priced correctly and with prices looking to have bottomed out in the high-end residential property segment, both projects are likely to draw strong interest from local and foreign property buyers. According to latest figures, non-land private residential property prices in the Core Central Region (CCR) have declined by as much as 10.3% (as of 31 March 2017) since the last peak in 1Q 2013. 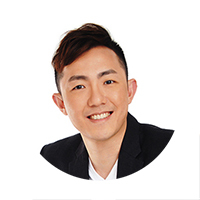 It was also noted that the demand for local properties from non-Singaporean buyers has been recovering at a moderate pace, which bodes well for properties in the CCR – namely condos in District 9. In the 1st quarter of 2017, the total number of new private homes sold was a 3,141 – more than twice the amount being sold in Q1 2016. Despite property cooling measures are still mostly in place, positive signs are still being shown in the residential real estate market in Singapore due to a more optimistic outlook on the economy – especially in the trade and manufacturing sectors. Based on reports, average prices of Martin Modern and New Futura condos in District 9 will be set at S$2,300 and S$2,800 psf respectively.